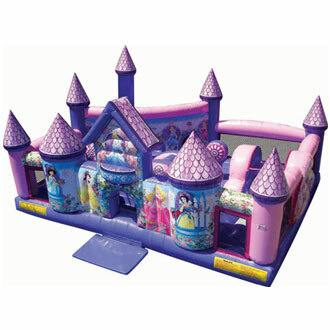 It's never a good idea to have both older childeren and toddler size kids bouncing together in the same inflatable, so JLAinflatables.com has special Toddler Inflatables design specifically for the youngest of your guests. 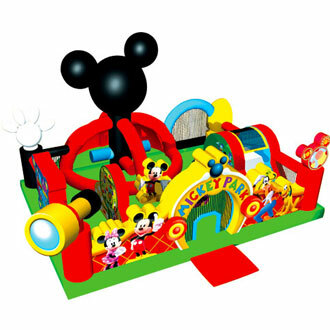 These charming inflatable playlangs feature attractive graphics of their favorite cartoon characters and play elements designed for toddler safety, entertainment, and parental supervision. Browse the selections below and click on the title or image for more information and to make a reservation.